the plan. 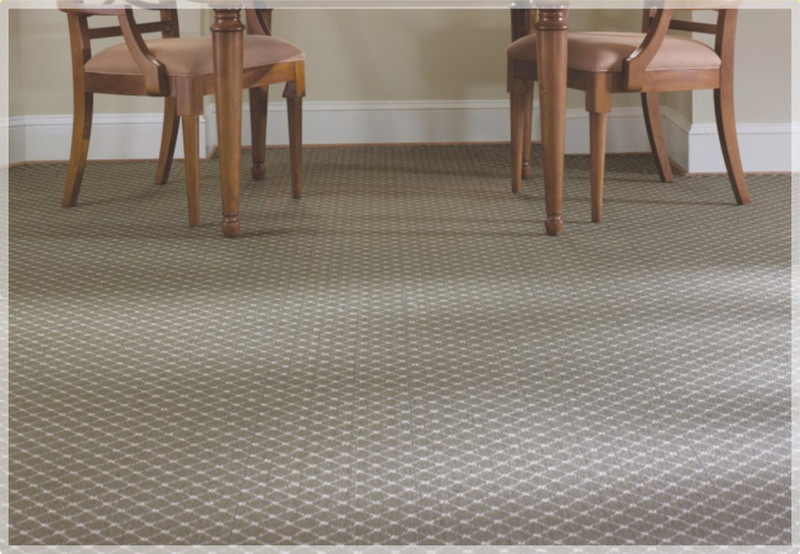 Once in place, the carpet is joined together at the seams, then stretched and anchored to tack strips around the perimeter of each room. 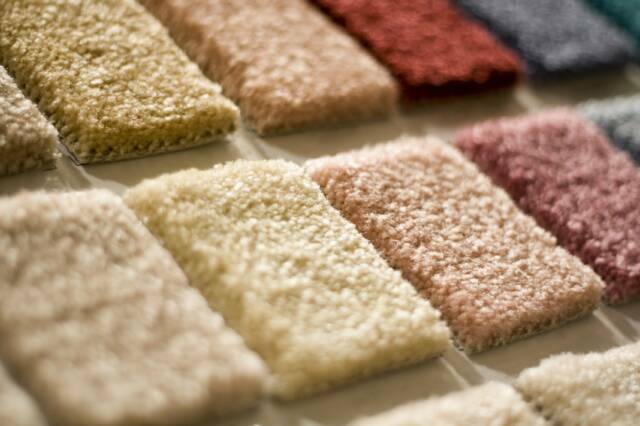 What you put underneath your new carpeting is just as important as the type of carpet you select. 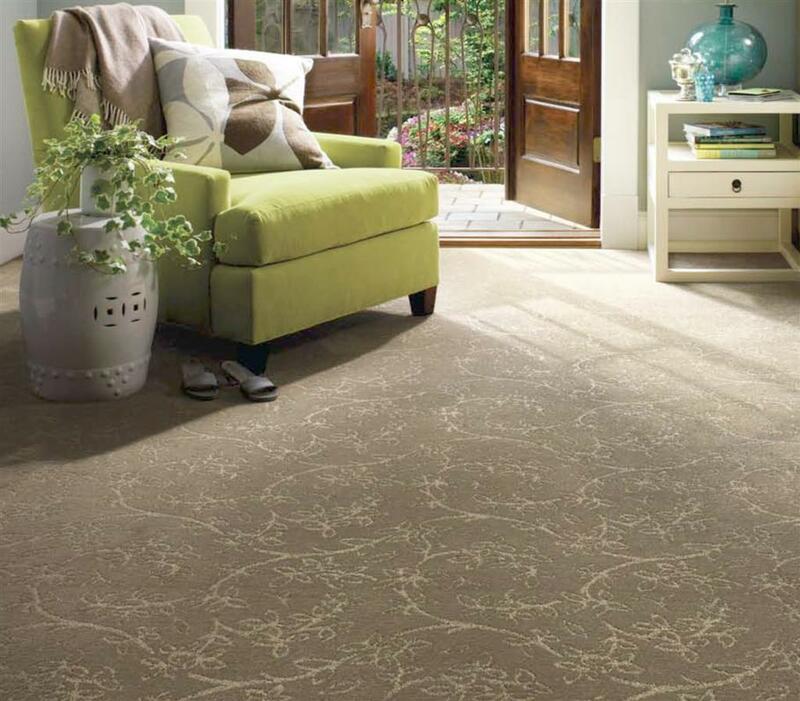 Carpet padding plays an important role in giving your carpet a luxurious feel and also in extending the life of your carpet. 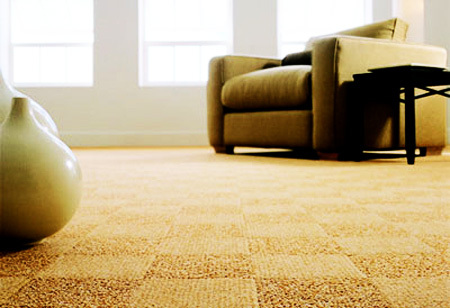 Carpet padding thickness and density varies. 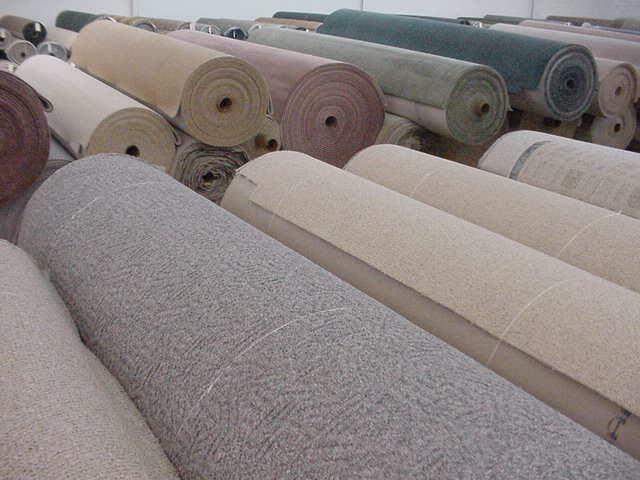 M&R Carpet will discuss the various options with you and make recommendations based on your selected carpet and your personal preferences. All of the furniture, rugs and plants will need to be moved out of the areas where installation will take place. 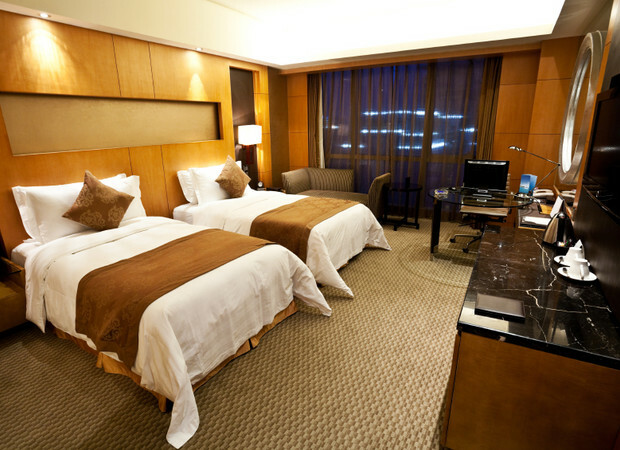 You can plan for installation by moving all small furniture, plants, and knick-knacks. 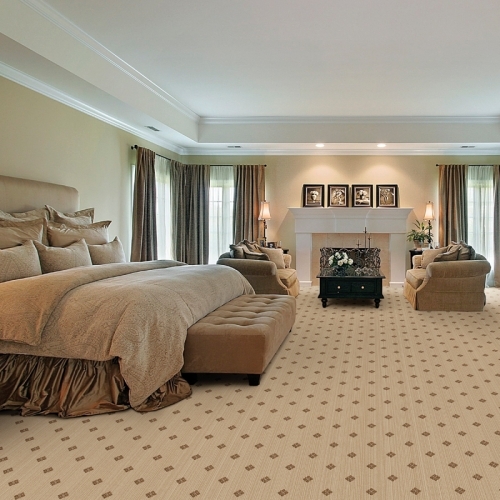 M&R Carpet can assist with moving the larger furniture. M&R Carpet will then remove the old carpet and padding and vacuum the sub floor once it had been removed. 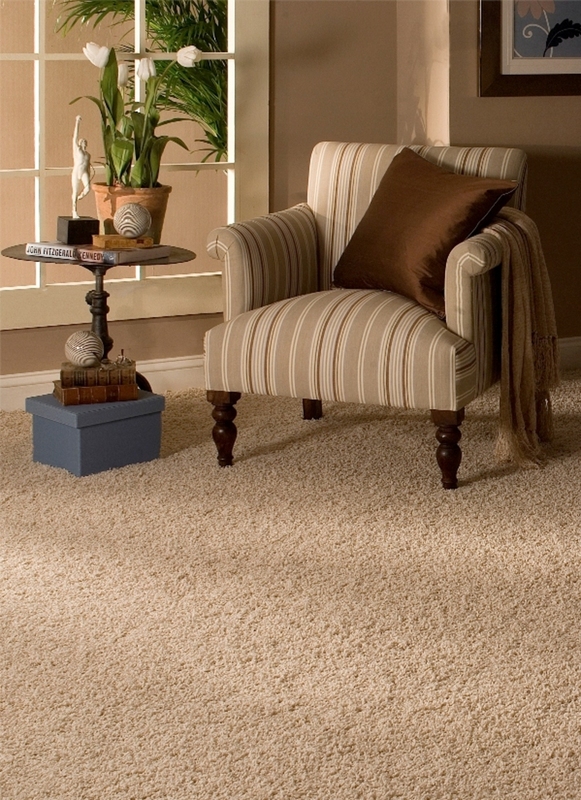 You may notice loose fibers; this is normal and will subside with regular vacuuming. If one thread of carpet stands taller than the rest, this is known as sprouting. 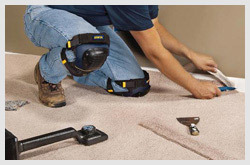 You may trim the thread to the height of your carpet, but do not pull it out. 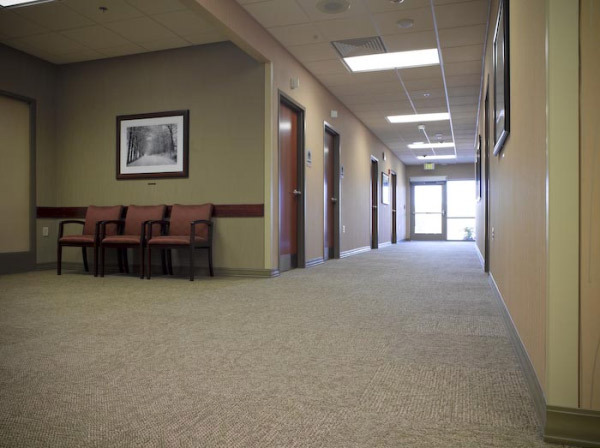 If your carpet appears to change color from one area to another, this may be caused by light reflecting off of pile fibers that are bent in different directions from vacuuming or foot traffic. 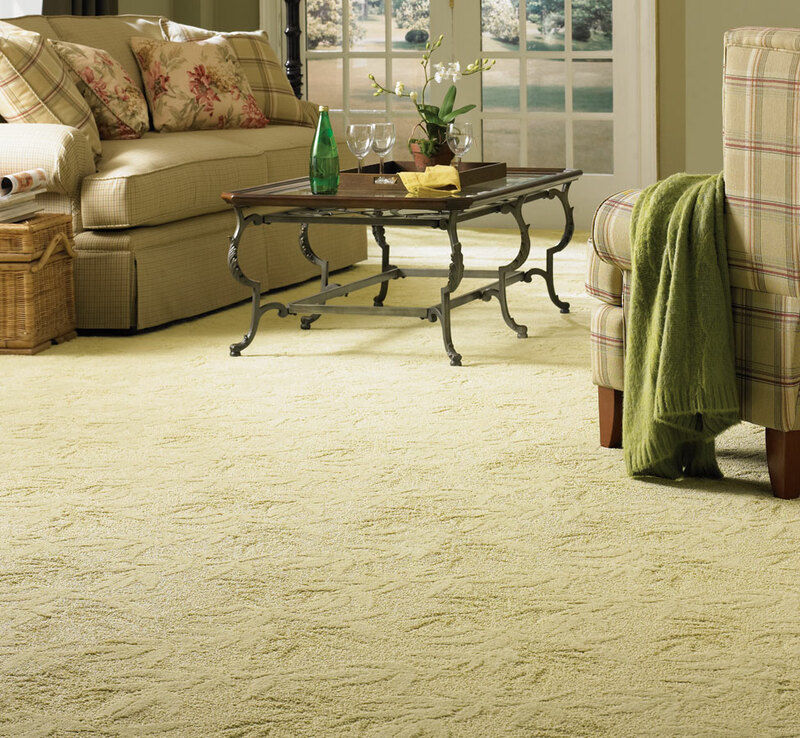 This is common with plush carpet. 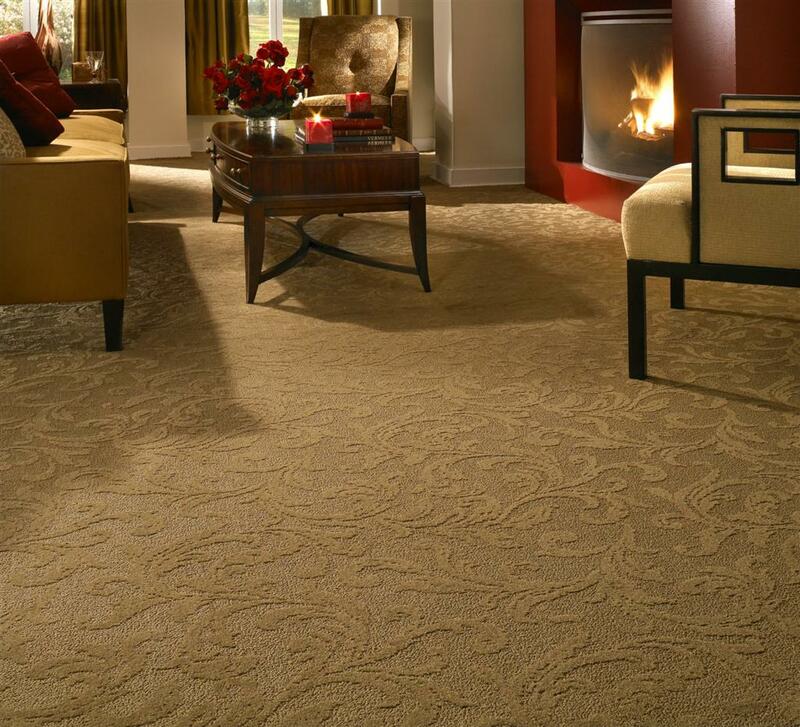 If you notice wrinkles or ripples in your carpet, contact us so that we can professionally re-stretch the carpet.